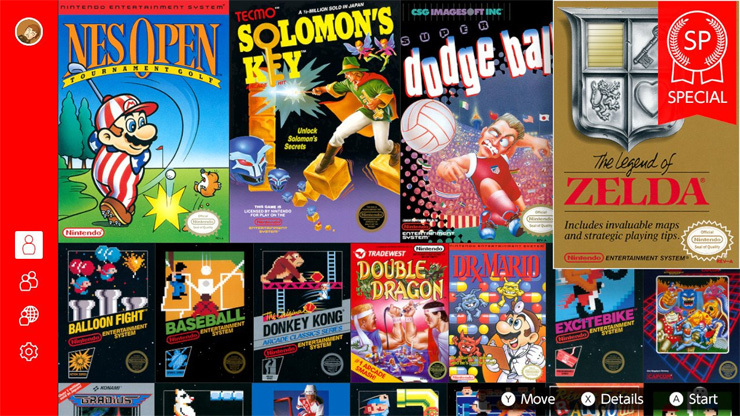 As previously announced, several new NES games were added to the Nintendo Switch Online service today, including NES Open Tournament Golf, Solomon’s Key and Super Dodge Ball, but the 8-bit goodness doesn’t end there! Nintendo has also stealth released The Legend of Zelda – Living the Life of Luxury, a special edition of the classic NES game that lets players start the game with a pile of rupees and handy items. Basically, it’s easy mode for people who might find The Legend of Zelda’s old-school difficulty and lack of guidance a bit intimidating. 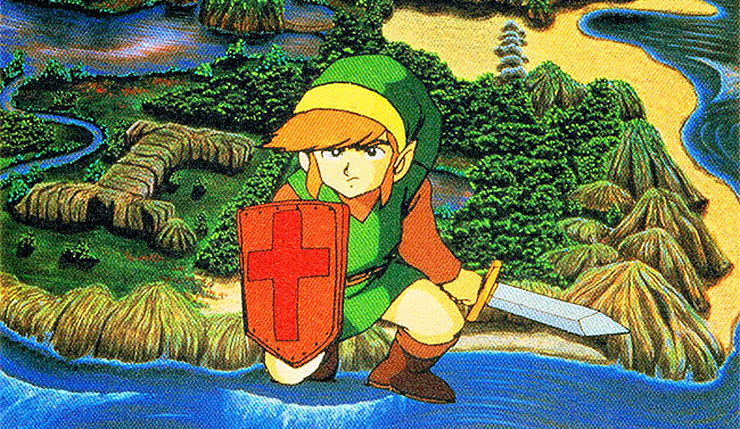 In this souped-up version of The Legend of Zelda, you’ll star with tons of rupees and items! You’ll be with all equipment, including the White Sword, the Magical Shield, the Blue Ring, and even the Power Bracelet. But if Ganon’s still giving you a hard time, the power of money will overcome! Just buy yourself some more items and give it another shot! Beating the game once grants you access to a more difficult version of the game called Second Quest. You could argue giving players all the items from the get-go kind of defeats the purpose of Zelda, but I can understand newer players just wanting to run around and explore Hyrule without all the stress and frustration. It’s never a bad thing to have more ways to play. It will be interesting to see if Nintendo starts offering more of these kinds of “special editions.” This version of Zelda is basically just a very simple ROM hack, and Nintendo could quite easily do the same with other NES classics. What other tweaks would you like to see made? I wouldn’t mind a version of Super Mario Bros. with a level-select menu, and, frankly, I’ll take all the cheats I can get for Ghosts ‘n Goblins. NES Open Tournament Golf, Solomon’s Key, Super Dodge Ball, and The Legend of Zelda – Living the Life of Luxury are available to Nintendo Switch Online subscribers right now.